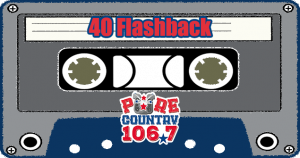 Every Sunday, we will countdown the top 40 songs in the land from a past year. 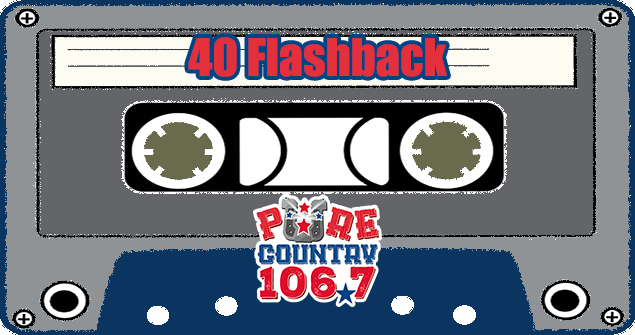 Each week, we take the top 40 songs in Billboard Magazine, Radio and Records, Gavin Report, and Cashbox Records, then we formulate a consensus top 40 that becomes the Pure Country 40 Flashback. 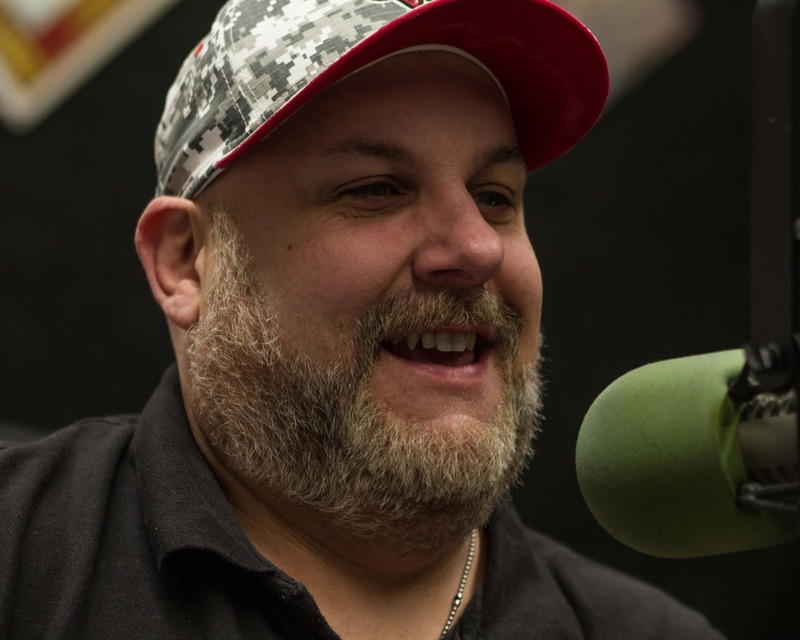 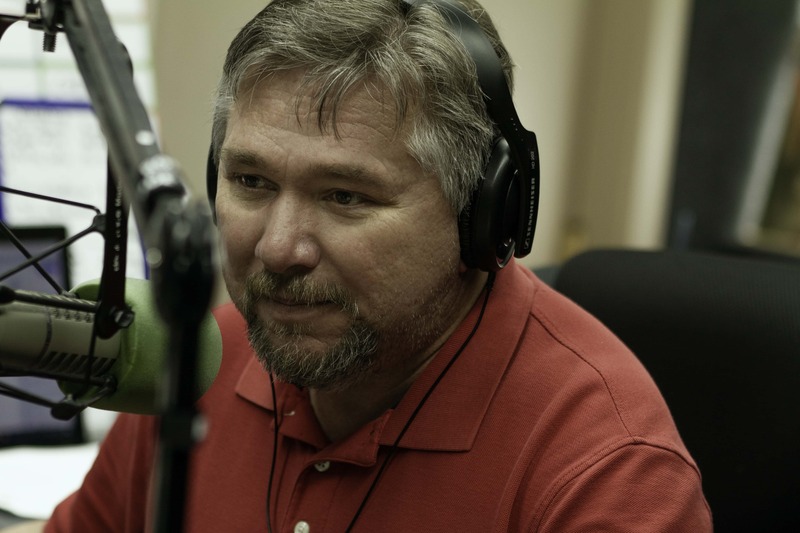 The Pure Country 40 Flashback is hosted by Eric White.